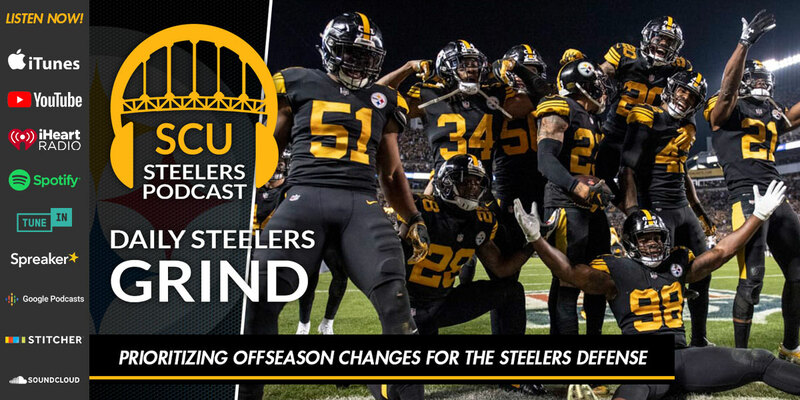 Following up on last week’s podcast about offensive priorities for the Pittsburgh Steelers, Joe and Brian pair up again on today’s show to discuss what the Steelers defense, and to a lesser extent special teams, may look like in 2019. Compared with the offense, there may be some give and take as to what position, and on what side of the ball, the franchise addresses early in free agency and/or this year’s NFL Draft. Some of their answers may surprise you!